By Wayne State University Neuroscientist Hilary Marusak, Ph.D. Known to some as 'Special K,' low dose ketamine is a common street drug known for producing hallucinations and a high similar to an out-of-body experience. 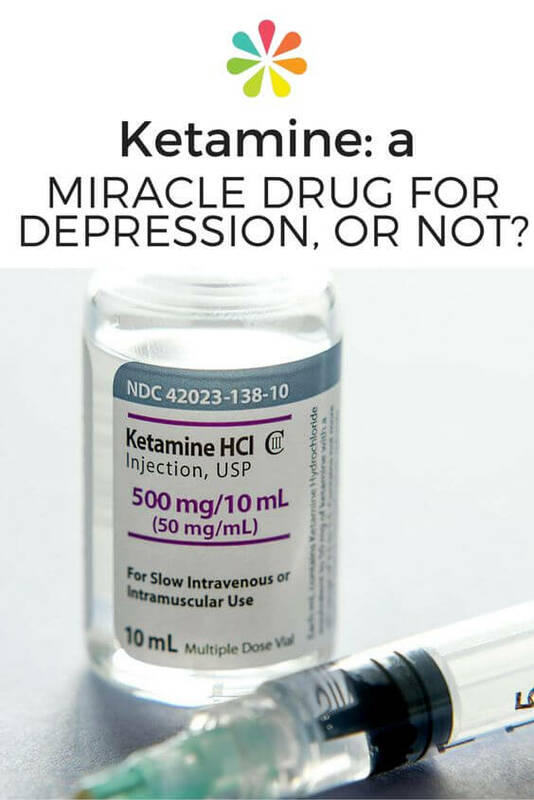 Surprisingly, recent discoveries have opened ketamine up to a whole new audience - those suffering from depression. Ketamine was first synthesized by a professor at Wayne State University in Detroit, Michigan in 1962. After receiving FDA approval for use in humans in 1970, ketamine was used as an analgesic and sedative during the Vietnam War. In large doses, ketamine is an effective anesthetic and was used for many years on humans as well as on animals. Compared to other anesthetics, ketamine had less side effects on breathing and blood pressure. However, it was also discovered that ketamine has some psychoactive properties, causing hallucinations or a "spaced out" feeling. This resulted in its main medical purpose becoming veterinary use. Discovery of psychedelic effects also prompted ketamine's use as a recreational drug, which resulted in stricter rules regarding its distribution and use. These restrictions made it difficult for researchers to examine potential medical applications. Nonetheless, a recent serendipitous discovery suggests that ketamine may have remarkable effects on depression. Another limitation is that, for patients who do experience therapeutic benefit from SSRIs, the effects take several weeks to kick in and there is a high rate of relapse. This means for that for many patients; depression comes back. 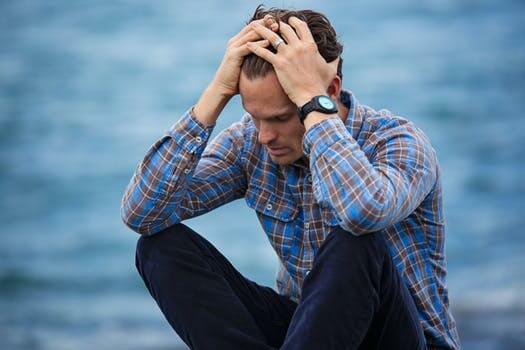 These statistics highlight an unmet need of antidepressants with more rapid relief, particularly for patients with stubborn depression or who have active suicidal thoughts. What is even more troubling is that a recent meta-analysis of all SSRI clinical trials submitted to the FDA for licensing found that SSRIs do not work any better than placebo (a sugar pill) for treating mild to moderate depression. And for those with severe depression, SSRIs only had a small and clinically insignificant benefit over placebo. There is great room for improvement. For many, ketamine appears to be a wonder drug for depression. Studies suggest that a sub-anesthetic dose of ketamine may be effective for putting an end to suicidal thoughts, and for treatment-resistant depression. Research studies published to date suggest that 60-70% of patients with treatment-resistant depression respond to ketamine. Importantly, the response appears to be almost immediate - within hours of administration - and can be sustained for up to two weeks in some patients. These promising initial findings have sparked interest in ketamine as a treatment for depression. Although as of now, ketamine is not FDA-approved for depression, many doctors have prescribed ketamine off-label to severely depressed patients. There are ongoing late-stage clinical trials, and most them are with small sample sizes, so much more research needs to be done. The short answer is we're not sure. The anesthetic properties of ketamine are thought to occur by its blockade of NMDA glutamate receptors in the brain. Glutamate is the major neurotransmitter in the brain and is a fast-acting excitatory molecule. 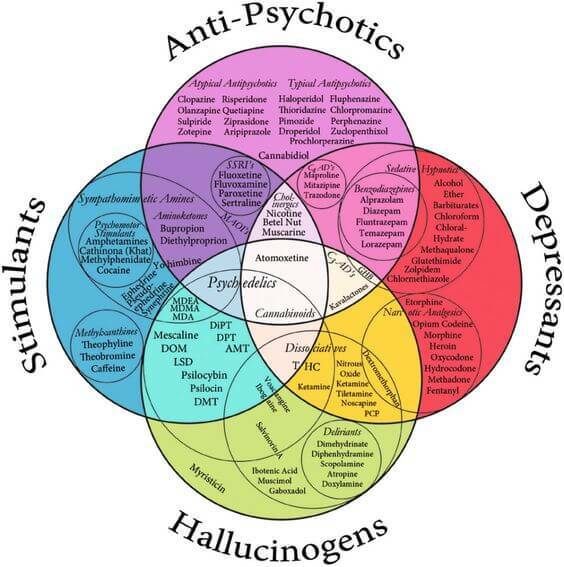 This contrasts with monoaminergic systems, such as serotonin, which are more localized and slow moving. Ketamine appears to work through the fast-acting glutamate system, which is consistent with its rapid onset of action. Also, because ketamine is given as an IV into the brain, this is a much quicker route for the medicine to gain access to the brain. For the antidepressant effects of ketamine, recent studies suggest that it is not only ketamine's blockade of NMDA receptors but also its simultaneous enhancement of another type of glutamate receptor - AMPA receptors. The block of NMDA and enhancement of AMPA receptors, together, may cause a rapid release of glutamate in the brain, which is thought to kick-start neuroplasticity - which is the ability of the brain to grow new neurons and new connections. 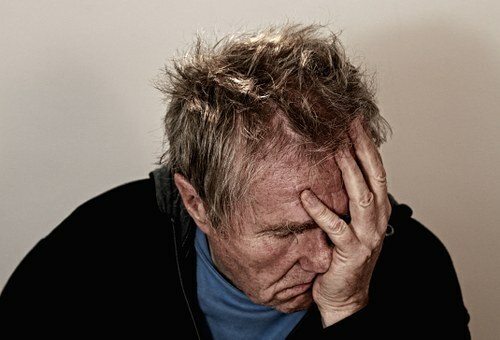 Contemporary theories of depression suggest that neuroplasticity is impaired in people with depression and that interventions that promote neuroplasticity can help to alleviate depression. Therefore, while conventional antidepressants, as well as behavioral interventions (such as exercise), have been shown to increase neuroplasticity because ketamine appears to work on the glutamate system, it seems to work more rapidly and more powerfully. For people who are suicidal, the rapid effect can be lifesaving. Although the use of ketamine in treating depression is very promising so far, there are some remaining questions and challenges. While a recent systematic review suggests that ketamine is a safe treatment for depression in the short term, questions remain about the long-term risks and potential side effects of ketamine treatment and effects for long-term use. Similarly, people can become dependent on it, and long-term recreational abuse of ketamine is linked to cognitive dysfunction and bladder toxicity. Another consideration is that ketamine's effects appear to be temporary; depression reliably creeps back up over the course of days or weeks. This requires regular infusions of ketamine to keep depressive symptoms at bay. Right now, because insurance rarely covers the treatments, they are costly - ranging from $400 to $800 per infusion. This means that patients can expect to spend more than $10,000 per year, out of pocket. For those who have exhausted contemporary antidepressants (e.g., SSRIs and SNRIs) and still struggle with severe depression and suicidal thoughts, ketamine may be a good option. The research is promising, but the jury is still out on long-term effects, and you should be prepared to shell out at $400-800 for a first treatment. Always discuss your options with a licensed and certified mental health professional. For online consultation, visit www.betterhelp.com/start/. Are intelligence And Depression Directly (Or Indirectly) Related?